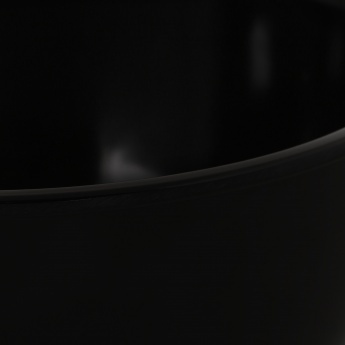 You can never go wrong with classics! 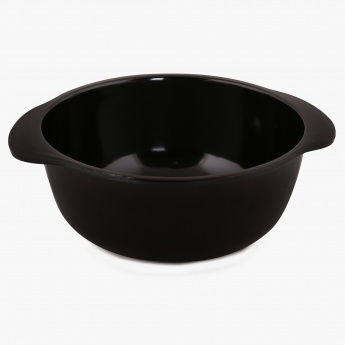 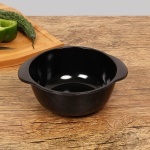 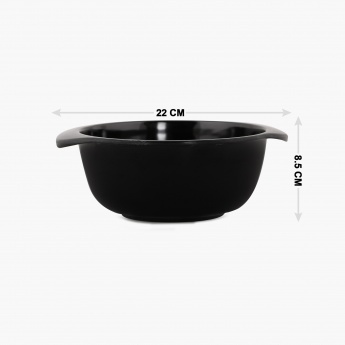 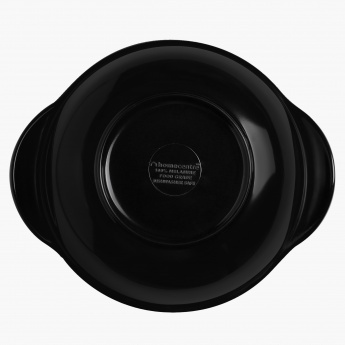 This serving bowl with its clean lines and elegant black sheen proves true the same. Durable and timeless, it will be a part of your dinner time for years to come.